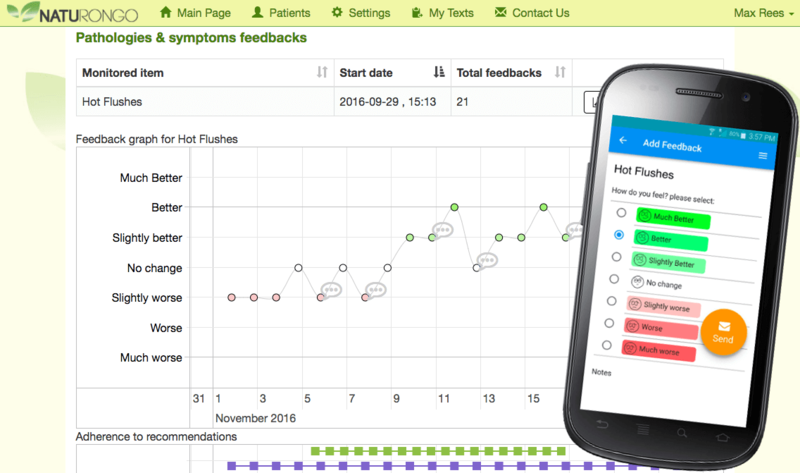 Naturongo Feedback&Reminder is a free tool for natural medicine practitioners, as well as dietitians, nutritionists and personal trainers, that helps track and monitor clients’ treatment progress and communicate with clients in a secured and simple way. 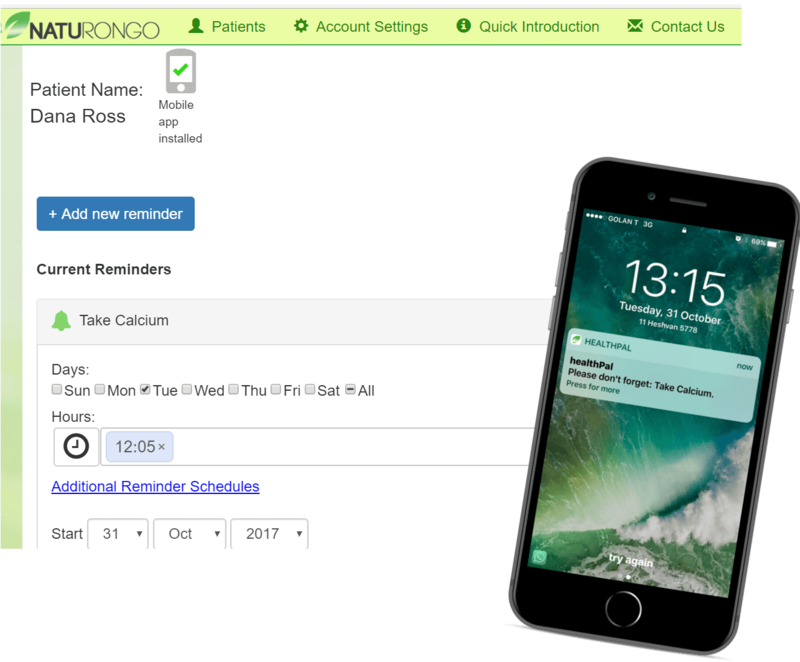 Naturongo Feedback&Reminder enables you to send reminders for medicine and treatment recommendation as well as receive feedbacks from your clients regarding their health status in order to track improvement progress and know whether they feel better following the treatment. To recover and heal we must follow health professionals' recommendations persistently and consistently. Many clients forget to take nutritional supplements, perform physical activity or any number of recommendations. No more! Send reminders to your clients for medicine, nutrition and treatment activities. The moment you add a new client to the system, they will immediately receive an invitation to download the HealthPal application to their mobile phone. Your reminders will be sent automatically and directly to the client's mobile phone, at the schedules you have defined in advance. From this point on, your client won't forget and will follow treatment recommendations! Using the HealthPal application enables you to view real-time feedback about the effect of the treatment anytime you choose. Your clients will receive reminders on their mobile phone 📱 throughout the duration of their treatment to fill in feedback forms and rate the condition of their health. You can receive continuous updates on your client's condition during any stage of their treatment. 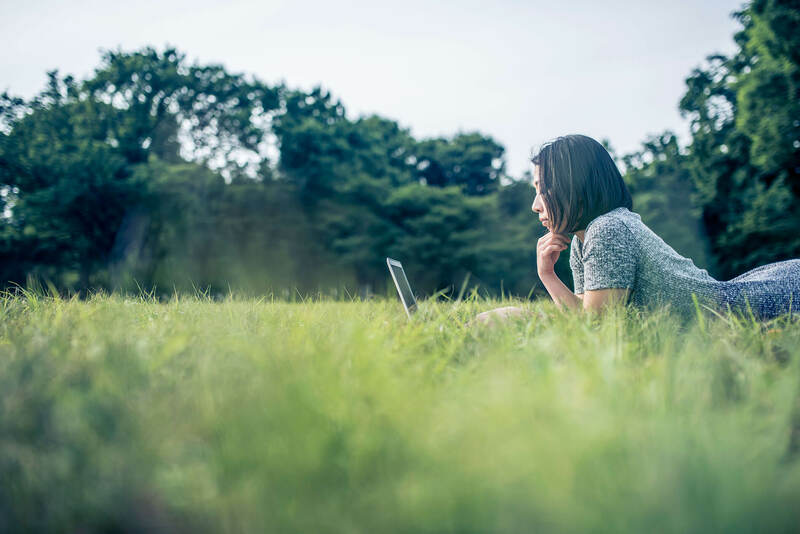 The graphs are stored in the client file and all information is documented in one place enabling you to reassess continued treatment or additional treatments in the future. In any future sessions, you can quickly tell which treatment worked best for your client. Client feedback is an effective way to promote treatment success! How do you invite your clients to download the HealthPal app? Every time a new client is added to the Naturongo Feedback&Reminder system, an automated SMS invitation shall be sent to their mobile phone, with a direct download link to download and install HealthPal application from the app store. Once the client has installed the application, it will be automatically linked to the practitioner. You will then be able to start sending your client reminders and receive feedbacks from them simply by clicking the cell phone icon next to their name. Your reminders will be sent automatically and directly to the client's mobile phone, according to a schedule you defined in advance. Naturongo Feedback&Reminder is highly secured and yet, very simple and easy to use, and it is totally free. Set schedule to automatically send notifications to your patients to take their medications, supplements and recommended exercises and practices. Patients’ feedbacks for each complaint are translated to chronological graphs of treatments, allowing you to view treatment effectiveness, compare to other treatments, etc. You will be able to easily and intuitively publish your treatments success with colleagues and on social media channels. All information is saved and backed up, allowing you to check patients and treatments history anywhere, anytime.